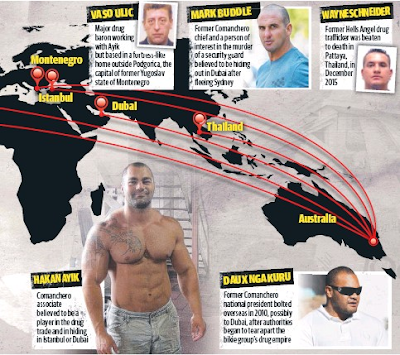 Gangsterism Out : Gangster Hakan Ayik Australia's top drug importer? 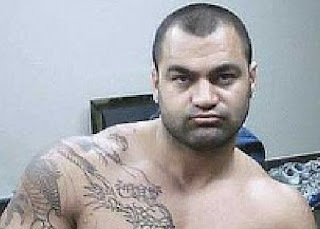 Gangster Hakan Ayik Australia's top drug importer? Hakan Ayik In August 2017 plans were made for dinner out in gangster haven Dubai for the two younger brothers of Kings Cross identity John Ibrahim and three major players of Sydney's underworld. 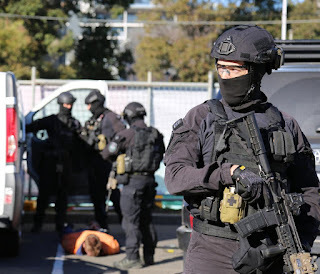 Australian police had been making plans for more than two years and after dinner Dubai police's anti-narcotics unit swooped in, arresting five major players in one of the largest crackdowns on organized crime in Australia. 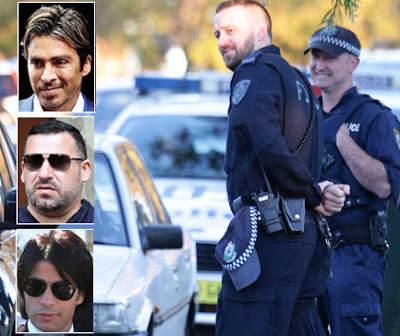 The Ibrahim brothers The Dubai arrests, which also included Sydney underworld figures Steven Fawaz Elmir, Hakan Arif and Mustapha Dib, triggered raids by more than 500 police officers at 30 properties across Sydney. The investigation, known as Operation Veyda, resulted in the seizure of 1.8 tonnes of MDMA, 136 kilograms of cocaine, 15 kilograms of ice and $5.5 million in cash. Michael Ibrahim as well as Mustapha “Fairy” Dib and Steven Elmir have been charged over their role. The drugs, from the Netherlands, were meant to make their way into Australia via corrupt border officials. Comanchero and drug lord Hakan Ayik had moved to his native Istanbul. He has since popped up in tapped communications with drug suppliers in Australia discussing overseas importation. Ayik founded a massive drug importation business by the age of 32 by forging alliances with the Chinese triads, Indian chemical suppliers and Comanchero bikers. He has been a fugitive since 2010.